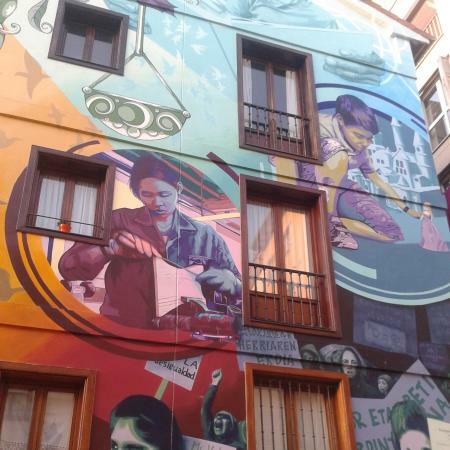 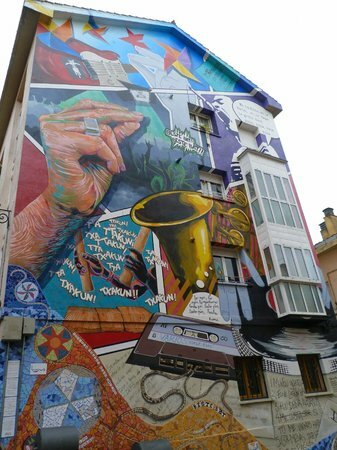 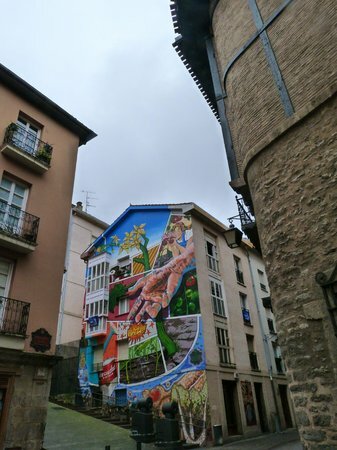 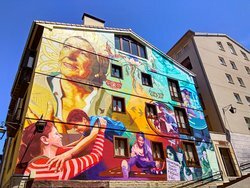 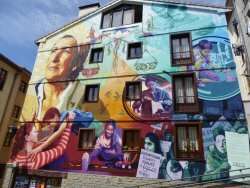 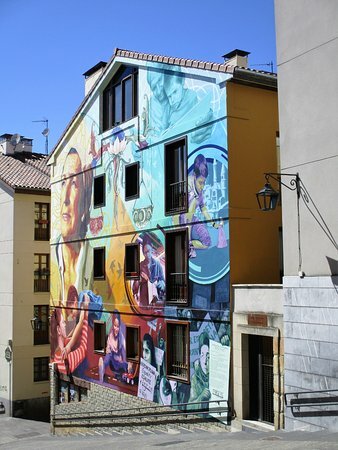 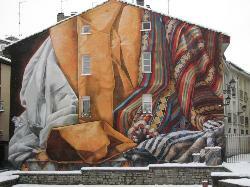 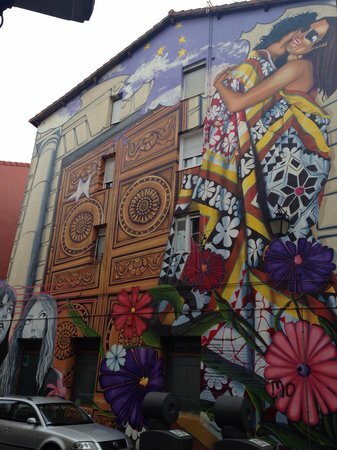 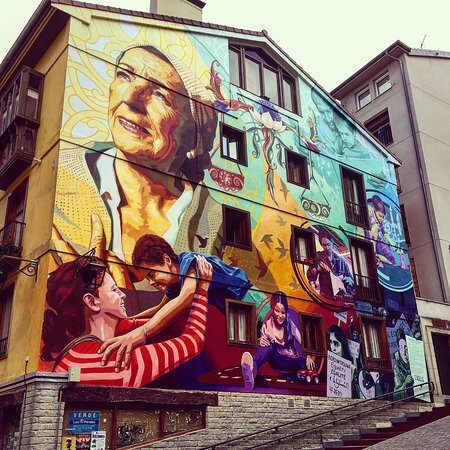 Hotels near Mural "El Triunfo de Vitoria"
The colours are so vibrant and the graphics wonderfully clear.Great stories told throughout.What a wonderful way to release art into the streets. 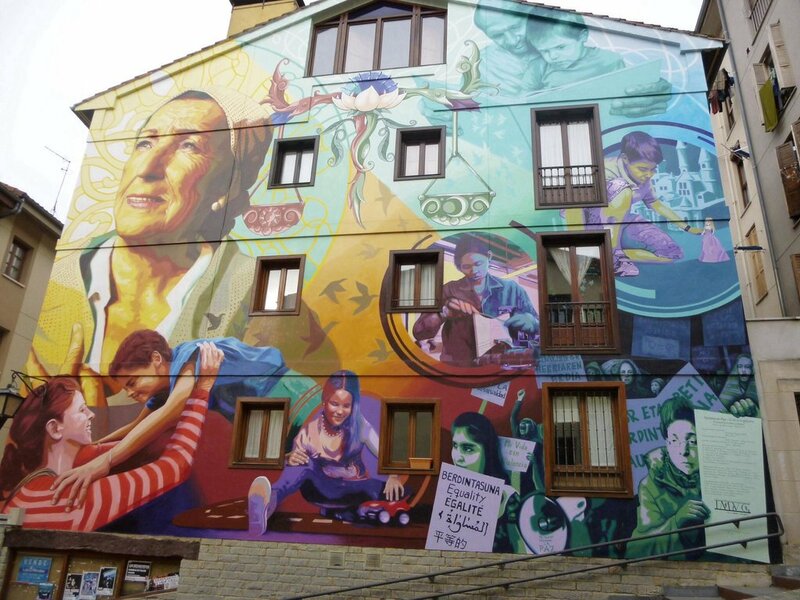 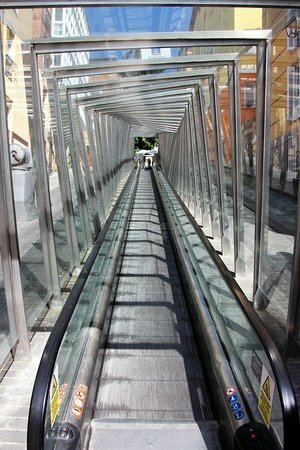 Get quick answers from Mural La luz de la Esperanza staff and past visitors. 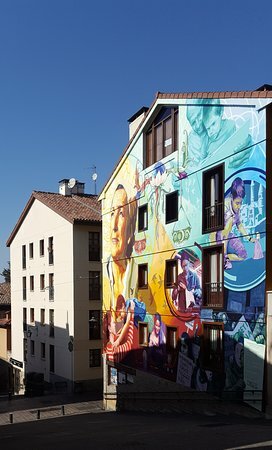 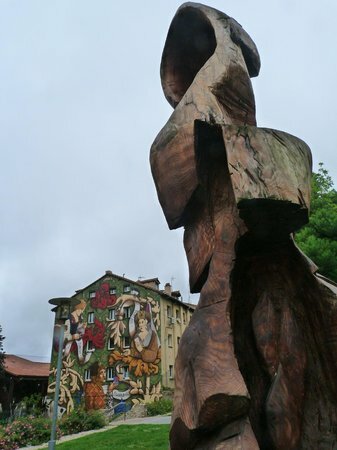 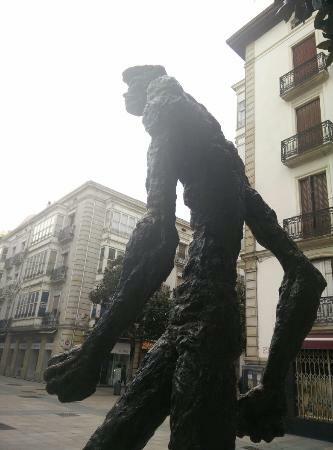 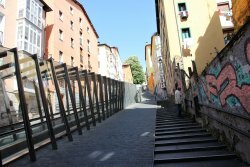 Mural "El Triunfo de Vitoria"